Corporate awards offer many benefits to enhance corporate performance from the boardroom to the frontlines. Sipradi Companies is regarded as rapidly growing organization, winning various awards multiple times throughout many years. 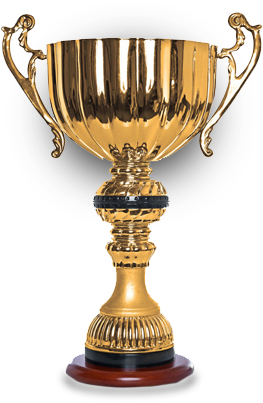 Ability to win awards year after year makes Sipradi one of the best corporate organization in Nepal.